How has TV changed in the last 20 years? What role is internet playing in the way we consume TV? These are some of the questions that I touched upon during my discussion with Claude-Yves Robin, the former managing director of France 2 and France 5, two major TV channels in France. Patrick de Carolis, President of France Télévisions, appointed him, the 25th of august 2005, France 5 General Manager and appointed him alongside with this mission on April 8th 2008 France 4 General Manager. 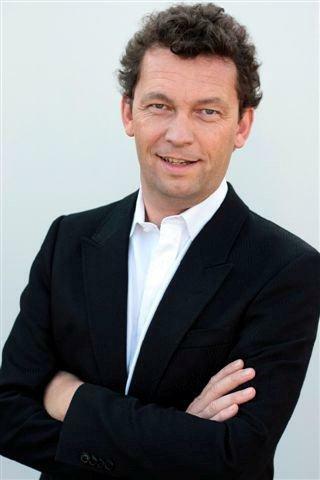 On January 4th 2010, he was appointed France Télévisions Group General Manager in charge of Marketing and Communication. 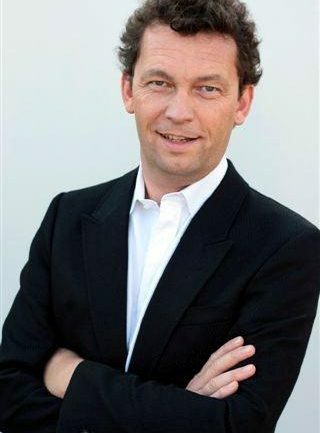 Rémy Pflimlin, President of France Télévisions appointed him on August 23rd 2010 General Manager of France 2, the main state owned channel with a share of 15% on national TV market. 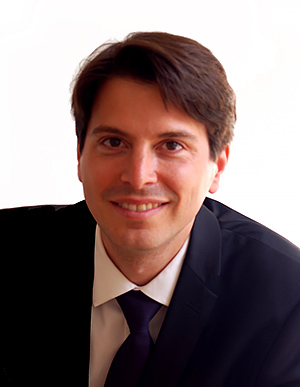 In 2012, he left France 2, to create his own consultancy company in the fields of culture-, digital-, entertainment- change management. During my conversation with Claude-Yves, most of our discussion revolved around how television has profoundly changed in the last 20 years. However, over time, the way viewers consumed TV changed, mostly due to a change in technology and a change in the way people interact with TV. In the same time the competition with the very competitive Google’s ad sales, reduces the value of TV-ads. But Google turnover in France was approximately €1,3 billion in 2012, whereas the TV adds market reached €4 billion. The most profound change lies in the fact that today, consumers are not consuming TV shows in entirety and simultaneously. In other words, they tend to watch TV shows at a different time than broadcast time. For example, they can watch it one day, 2 days or a week after the time the show was originally broadcasted. Each TV-program can be viewed, reviewed and shared on the internet site and Apps of the channels for at least two years. Internet may enrich TV programs. For instance, the viewers could get 3D broadcast (for 4 years) during Rugby or tennis competition, or choose within 6 cameras’ perspectives at the same time (for 2 years) during the Tennis International Competition of Roland Garros or the Cycling Tour de France (7 hours of program per day). Viewers under 30 years old watch less TV than 3 years ago (net and Apps are used in substitution), viewers older than 30 watch 3 minutes more in average per day than 3 years ago (net and Apps are used in addition). In a follow-up conversation, Claude-Yves and I talked about future innovations in TV.